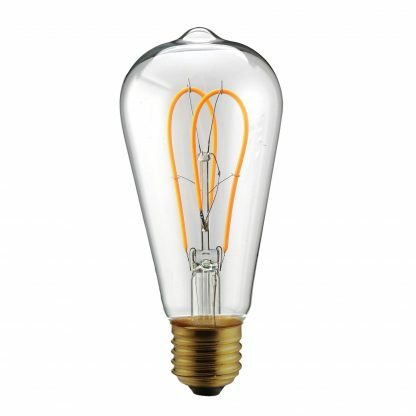 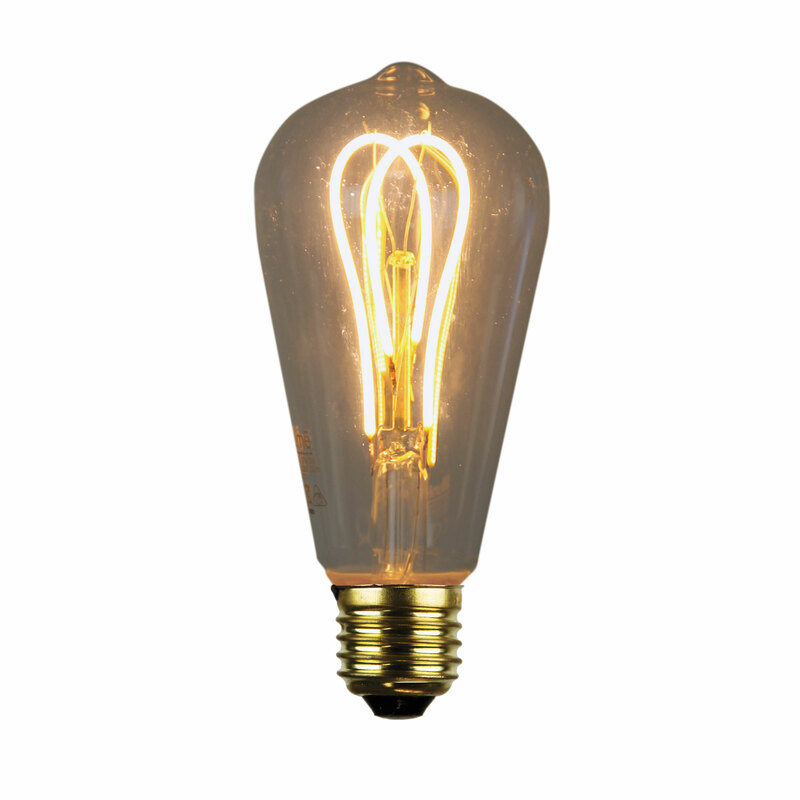 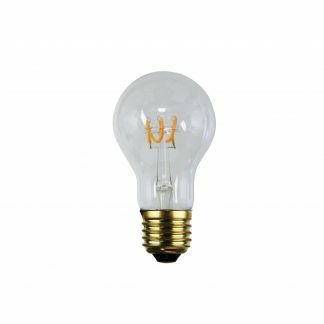 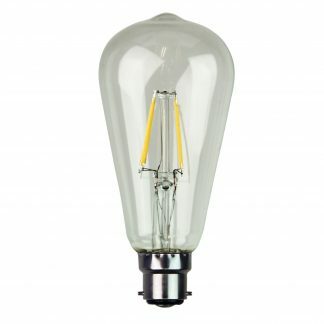 Attractive LED exposed filament globe, ideal for use in open pendants or wall lights. The LED twin loop filament is meant to be seen. 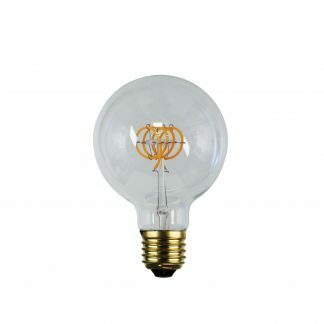 ST64 (shape of the globe) 5W E27 2200K (warm tones).